So you’re a gigging band, finally making a bit of scratch, but still rolling up to venues with gear in five different cars. Pulling drum kits out of back seats and hauling amps out of trunks is getting old. Plus, with everything spread over so many different cars, something always gets forgotten. What’s more, your ragtag fleet of rust buckets looks way unprofessional. You need a van. The best vans for gigging bands come in a multitude of shapes, sizes, and configurations. Consider for a moment the new compact front-wheel drive vans. Capable of swallowing an entire stage full of gear, they’re lightweight, return strong fuel economy, and look cool too. The traditional cargo van has evolved to be more fuel efficient, more capacious, and way easier to drive. Then, there’s the good old minivan. With removable and/or fold flat seats, they’ll handle the show and double as family transpo. 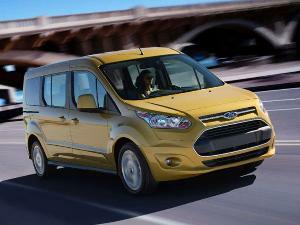 A new development in the commercial vehicle marketplace is the compact van. Ford’s Transit Connect is the most familiar model, but it’s now joined with entries from other makers. One of which is Chevrolet with its new utility-oriented City Express. About the same length as a Chevy Cruze, and based on Nissan’s NV200, the City Express has unique front and rear fascias to differentiate it from the Nissan van-let. Easily one of the best vans for gigging bands, power comes from a 2.0-liter, 131-horsepower four-cylinder engine, teamed with a continuously variable transmission to feed the front wheels. Useful touches include sliding doors on both sides, wide door pockets, a drawer beneath the driver’s seat, a fold-flat passenger seat and of course, a flat load floor. 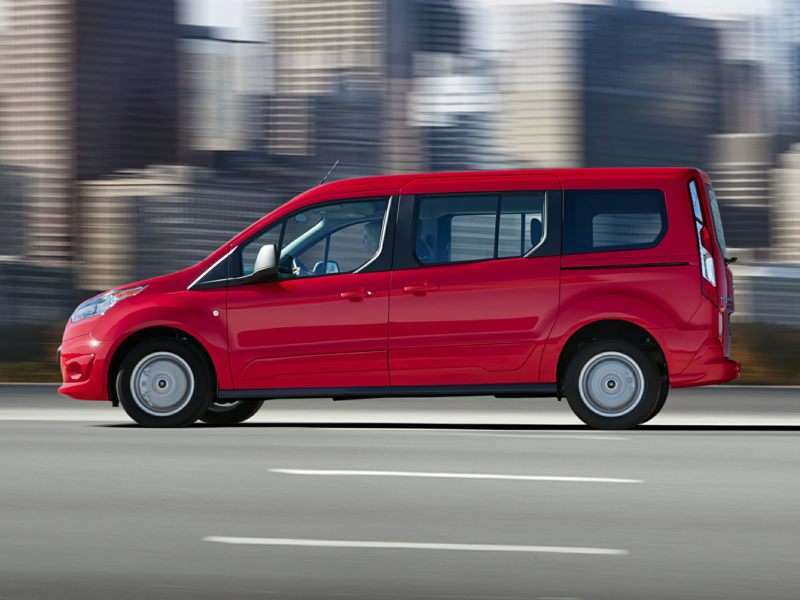 The City Express boasts 122.7 cubic feet of cargo space. Pricing starts at $21,955. One of the two remaining domestic minivans, while Chrysler didn’t invent the minivan, the company is credited with taking it mainstream. Today’s Chrysler Town & Country is one of the most luxurious examples of the genre. Power comes from a 283-horsepower, 3.6-liter V6 producing 260 ft-lbs of torque. The front-drive powertrain employs a six-speed automatic transmission. 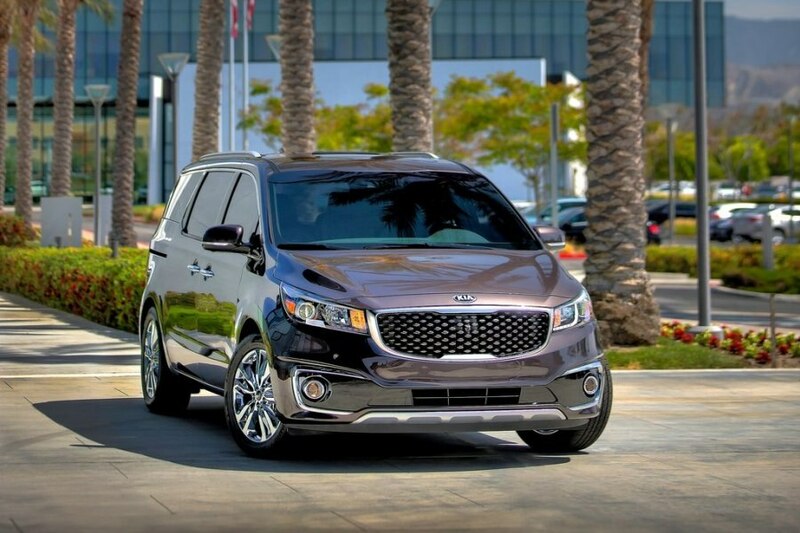 Standard features include dual power-sliding side doors and a power-operated rear hatch, Stow ‘n Go foldaway second-row seats, remote keyless entry, tri-zone automatic climate control, Bluetooth audio streaming and telephone connectivity, plus leather upholstery. This entry on our list of the best vans for gigging bands flaunts 143.8 cubic feet of cargo capacity. Pricing starts at $29,995. 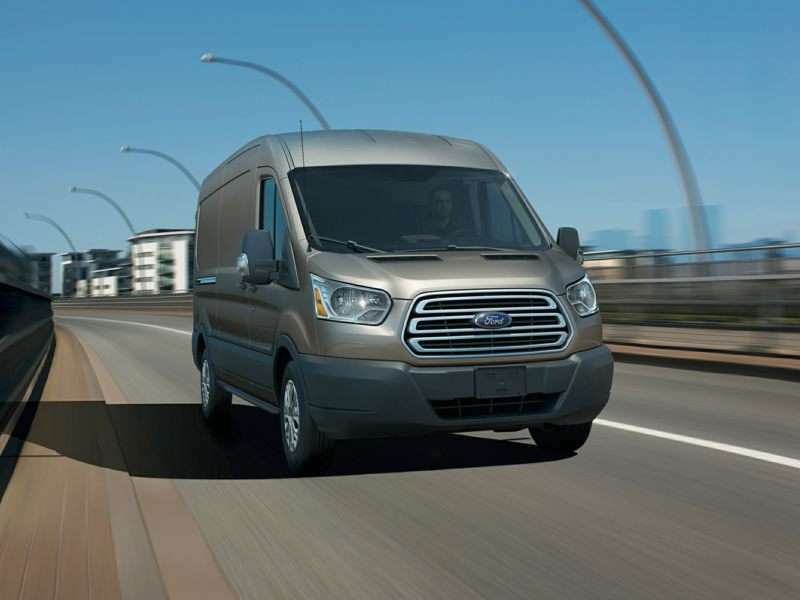 While the Mercedes Sprinter is the archetype in this category, Ford’s Transit is the latest entry in the new breed of full-size commercial vans. Lighter, more fuel efficient, and better handling than the old body-on-frame vans, they are more commodious too. Power comes from a choice of three engines. The base powerplant is a 3.7-lter V6 with 275 horsepower and 260 ft-lbs of torque. There’s also a turbocharged 3.5-liter V6 with 310 horsepower and 400 ft-lbs of torque. 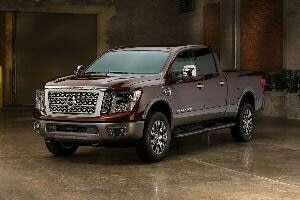 The diesel option makes 185 horsepower and 350 ft-lbs of torque from a 3.2-liter turbocharged V6. The rear-drive powertrain uses a six-speed automatic transmission. Ford claims payloads of up to 4,650 pounds and a maximum tow rating of 7,000 pounds when properly equipped. Offered in three different body configurations, cargo capacity ranges from 247 cubic feet to 487. Pricing starts at $29,735. The first of the new breed of compact vans to make their appearance on American roads, models like the Ford Transit Connect have long been favored in Europe for their combination of easy maneuverability on tight city streets, strong fuel economy, and remarkably commodious interiors. A real boon for local gigging bands, another advantage of the smaller van is its lower operating costs. Ford offers the Transit Connect in a variety of configurations with two wheelbases. Power comes from a choice of two four-cylinder engines; the base powerplant is a 2.5-liter inline four-cylinder with 169 horsepower and 171 ft-lbs of torque. The more powerful of the two is a turbocharged 1.6-liter four with 178 horsepower and 184 ft-lbs of torque. Regardless of the engine choice, you’ll get front-wheel drive and a six-speed automatic transmission. Cargo capacity for the short wheelbase model is 103.9 cubic feet, while the long wheelbase Transit Connect can handle up to 128.6 cubic feet. Pricing starts at $22,330. Most manufacturers have stepped away from the minivan, leaving it to Toyota, Honda and Chrysler. 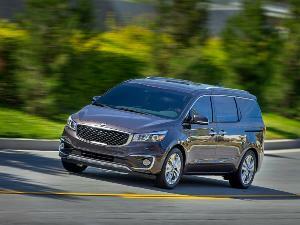 But Kia is confident in its Sedona. 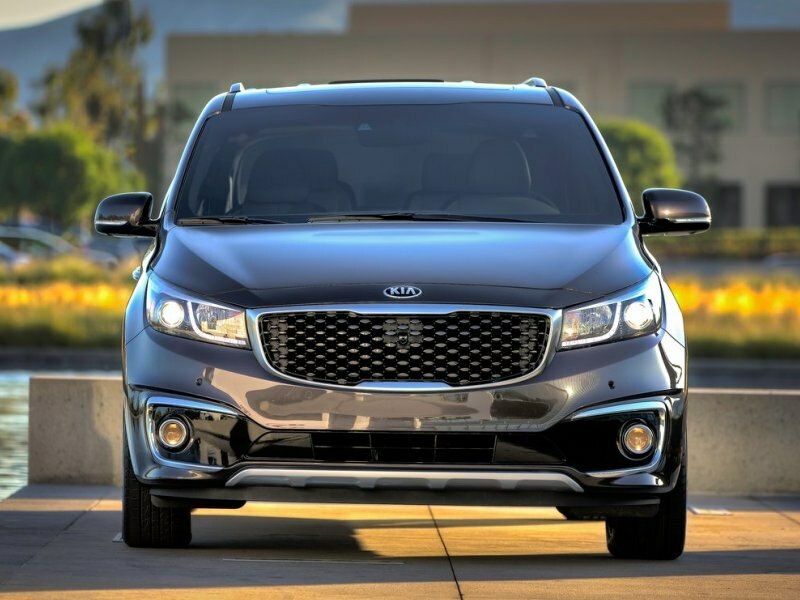 In an effort to broaden the model’s appeal, Kia’s design team gave the Sedona something of a crossover SUV profile. 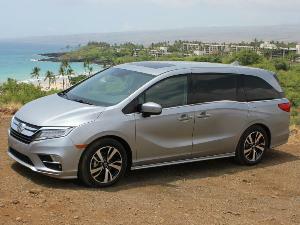 As a result, Sedona is easily the most handsomely styled minivan on the market. The Sedona also boasts a strong value story—as you’d expect from a Kia. Power is generated by a 3.3-liter V6 producing 276 horsepower and 248 ft-lbs of torque. Sedona’s front wheels are fed through a six-speed automatic transmission. Standard features include forward collapsing second row seats, a split-folding third row seat, rear air conditioning controls, Bluetooth telephony and audio streaming, rear parking sensors, and dual gloveboxes. 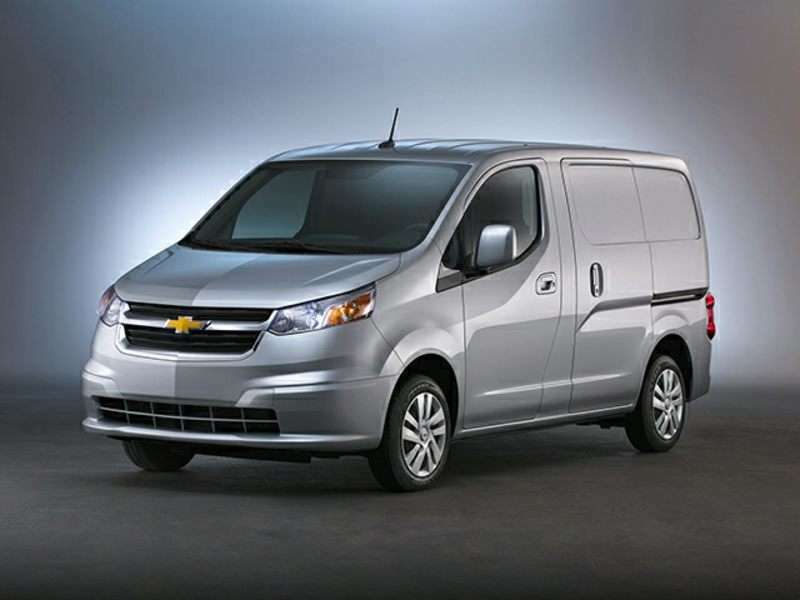 As a van for gigging bands, Sedona’s total cargo capacity measures 142 cubic feet. Pricing starts at $26,400. Credited with being the progenitor of the current trend toward unit bodied full-sized utility vans, the Mercedes-Benz Sprinter is also the de facto benchmark in the category. Mercedes-Benz recently reworked the Sprinter and is touting it as the best Sprinter of all time. Definitely one of the best vans for gigging bands, the Sprinter is safer, more economical, more environmentally friendly, and more attractive than ever. 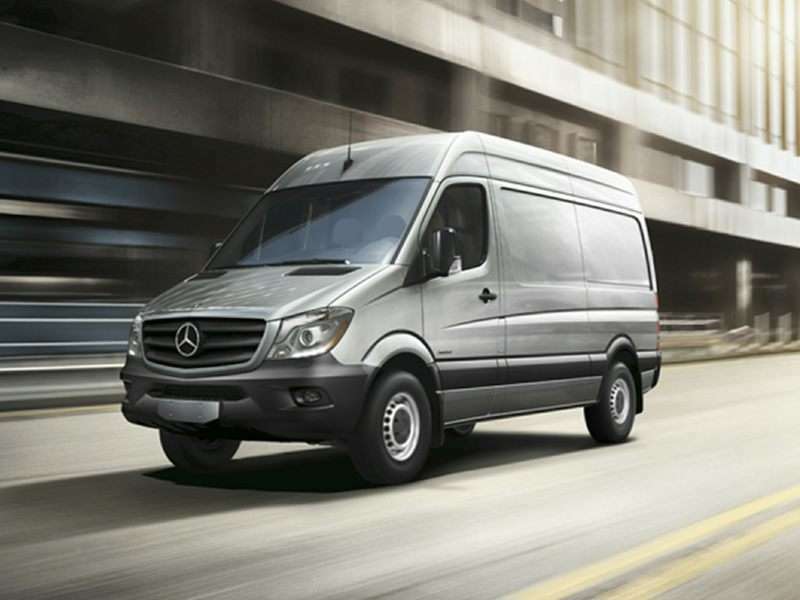 Further distinguishing the Sprinter is the fact it is powered exclusively by diesel engines. The base powerplant is a 161-horsepower, 2.1-liter four-cylinder with 266 ft-lbs of torque, teamed with a seven-speed automatic transmission. The big engine is a 3.0-liter V6 with 188 horsepower and 325 ft-lbs of torque. Mercedes offers four-wheel drive with a low range as an option with the V6—otherwise Sprinters are rear-wheel drive. Maximum cargo capacity is 467 cubic feet. Pricing starts at $35,995. 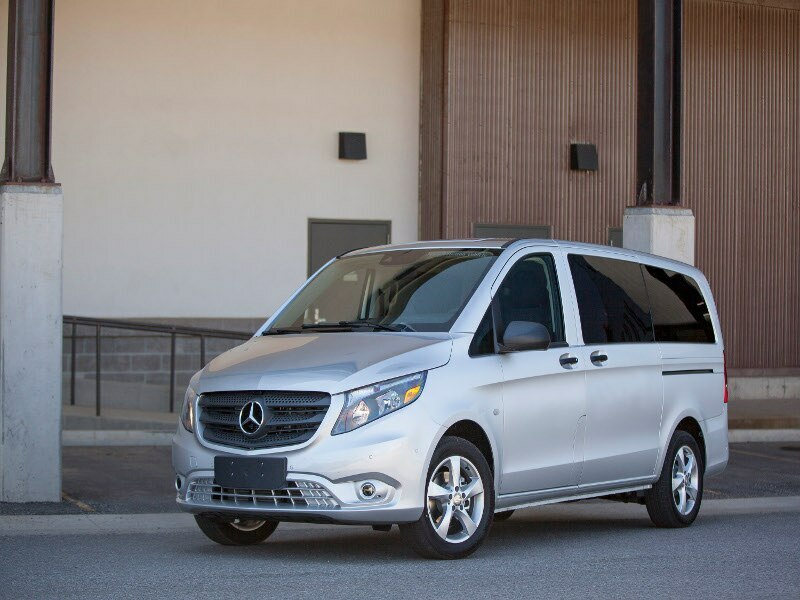 Thanks to the success of Sprinter, Mercedes-Benz added a smaller commercial van to its U.S. lineup. Slated to be marketed here under the Metris name, the model has been sold in Europe as the “Vito” since 1996. There’s also a lux version configured for passenger duty, called Viano. Together, they make up the Mercedes-Benz V Class. About the size of a traditional minivan, the model supplanted the Mercedes R Class in Europe. As one of the anticipated best vans for gigging bands, we’re expecting to see a rear-drive version with a seven-speed automatic and a 2.0-liter turbocharged four-cylinder with 208 horsepower and 258 ft-lbs of torque. Maximum payload is 2500 pounds and total cargo capacity is 186 cubic feet. Pricing starts at $28,950. The best electric van for gigging bands; pairing the Nissan LEAF’s powertrain with the body of the NV200 small utility van to create an entirely new class of automobile may prove to be something of a masterstroke for Nissan. To make it work, Nissan had to create a unique hydraulic braking system to improve the van’s regenerative braking capabilities. 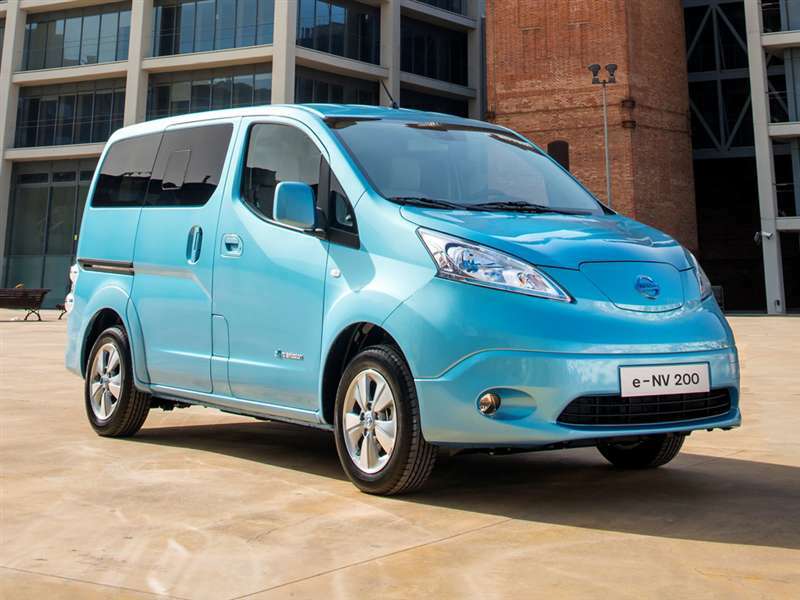 Like LEAF, the e-NV200 can be charged up to 80 percent of its full capacity in less than 30 minutes when equipped with a quick charge port and using a fast charger. U.S. pricing has yet to be announced, although e-NV200 goes for the equivalent of between $37,800 and $46,700 in Japan. 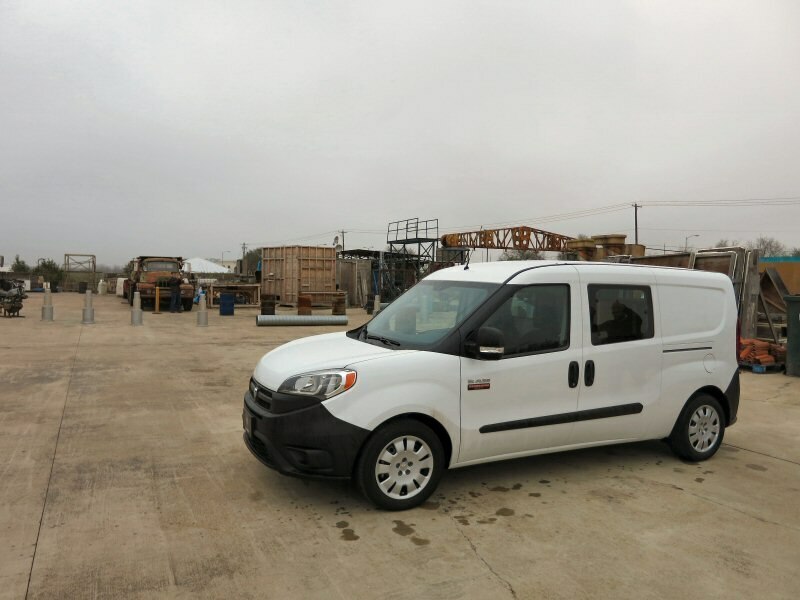 The Fiat connection continues to proliferate throughout the Chrysler lineup; this time in the form of the RAM ProMaster City, one of the best small vans for gigging bands. Power comes from Chrysler’s now-familiar 2.4-liter “Tigershark” inline four-cylinder. The horsepower rating is 178, while the torque figure is quoted at 174 ft-lbs. This is routed to the front wheels through a nine-speed automatic transmission. Found on each side of the ProMaster City are sliding doors with 26-inch openings to make ingress and egress more convenient. Speaking of which, the rear doors are split 60/40—with the wider door being on the traffic side of the street so it doesn’t impede access to the curbside. They also swing open 180 degrees to ease straight-in loading. Max cargo capacity is 101.7 cubic feet. Pricing starts at $23,130. 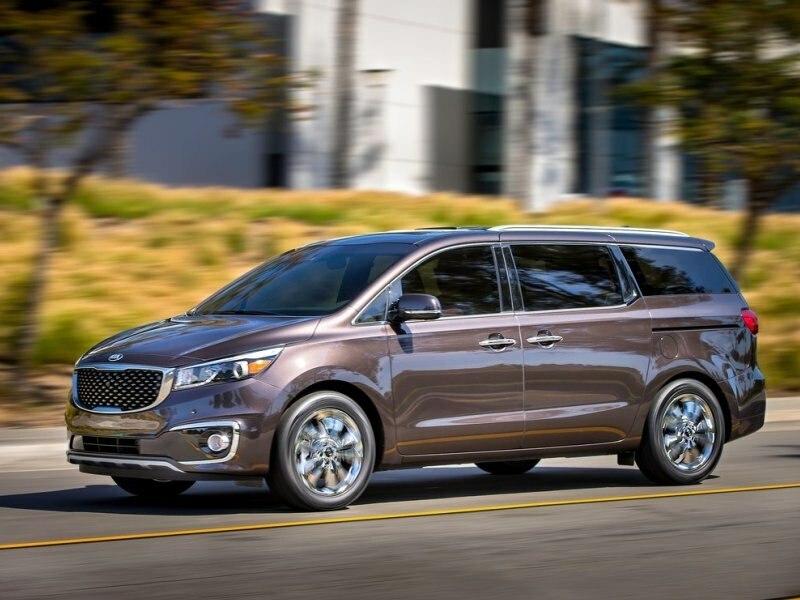 The minivan segment, while boasting fewer models than in the past, continues to be something of a highly competitive environment. Of all the players however, only one offers the option of an all-wheel drive powertrain. 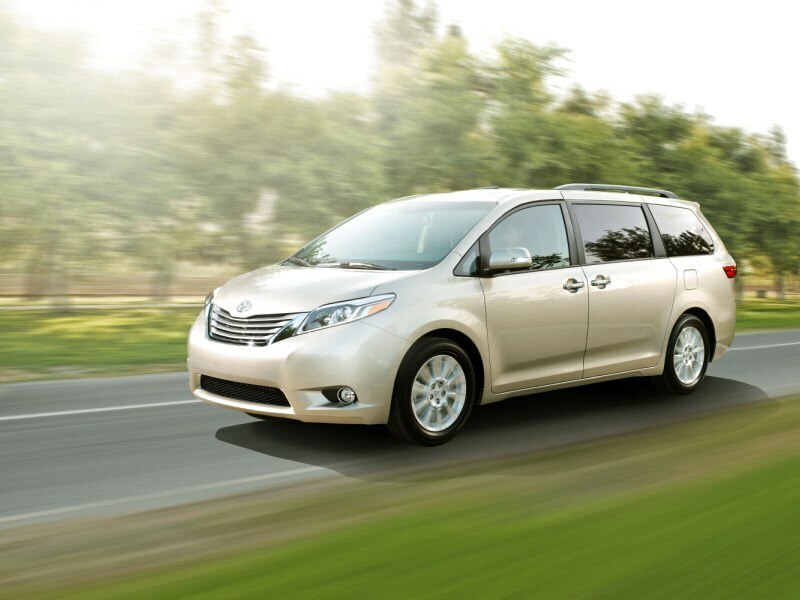 The best van for gigging bands in the wintertime is Toyota newly revamped Sienna. Power comes from a 3.5-liter V6 with 266 horsepower and 245 ft-lbs of torque. The engine is mated to a six-speed transmission, which feeds either the front- or all four wheels in all-wheel drive models. Extensive standard features include a three-zone automatic climate control system, a touchscreen audio system, a rear view camera, blind spot monitoring, and automatic headlights. Maximum cargo capacity is 150 cubic feet. Pricing starts at $28,700. 20 Reasons Why the 2018 Honda Odyssey Rocks!